Selecting the most appropriate inspection methods can make a major difference to your integrity programme. Pipeline integrity is a critical part of any integrity management program. Operators need to know each pipeline and its condition intimately because pipeline failures or unplanned shutdowns have a major impact on production targets and can have severe safety or environmental consequences. Having a clear understanding of the current and likely future condition of an infrastructure is central to effective decision making. Pipeline inspection is normally achieved with pigging – inserting a specialised device known as a pig into the pipe and using pipeline pressure to push it along. Using a pig requires a particular set of skills and expertise - as well as a decent flow rate to move the pig along. In addition, a pipeline system may not allow the transit of inspection pigs, or there may be limitations related to aged valves or related equipment. Performing pipeline inspection places a huge burden on OPEX with lengthy production outages, so selecting an appropriate inspection method and defining the inspection interval is paramount for assessing current and future pipeline integrity. At Wood, we understand that no single inspection technique is appropriate for every application, so we support our customers with a comprehensive suite of pipeline integrity services, including robust analysis methods that provide accurate data on pipeline condition. 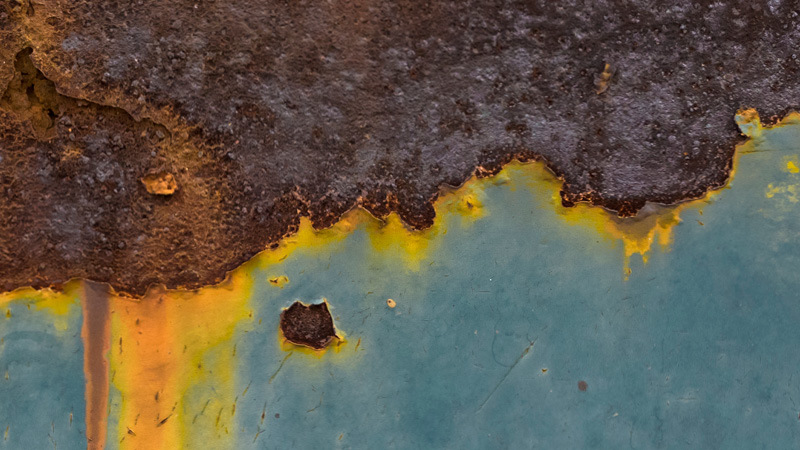 Where only partial inspection data is available, or where pigging is not possible for operational or economic reasons, we can provide internal corrosion direct assessment (ICDA) that enables integrity evaluation without having to carry out in-line inspection (ILI). Our ICDA program helps customers gain valuable insight into the integrity of their pipelines through evidenced-based assessments and analysis. Using a process developed from the NACE industry standard practice, Wood’s multidisciplinary engineering teams manage the entire pipeline integrity assessment through a simple, fourstep process that provides complete confidence to proceed with ongoing pipeline integrity management. Our ICDA provides a pipeline integrity evaluation without the need for a pigging survey. This offers significant cost and schedule savings. Our engineers and analysts review the data and carry out the indirect examination / analytical assessment. From there our teams can conduct any physical inspection and evaluation required, with a capability that covers the full range of inspection management, from external inspection by ROV or diver, deployment of partial internal / crawler tools. If pigging or isolating operations are required we can develop schedules that maximise uptime. A recent inspection project took just six weeks to review the data and carry out the indirect assessment, which is considerably less time than it would take to develop and execute a pigging program offshore. Our approach can enable a physical inspection to be deferred, using robust analytical data to push back an ILI campaign by months or years, which helps optimise OPEX burden from maintenance budgets. ICDA optimises external inspection programs by identifying the most critical locations. The assessment is carried out by fully integrated flow assurance and integrity engineering delivery teams, and operators will benefit from improved understanding of internal flow regimes, operational optimisation to mitigate threats, e.g. sand production and slugging / flow regime management. Where pigging is possible, ICDA can still be applied to optimise an ILI strategy, providing improved modelling and a deeper understanding of the internal threats throughout the life of the system, all of which contributes to a more robust integrity assurance program. For further info on our IDCA service, contact: ais@woodplc.com.